This February we’re hitting our city with a whole lot of LOVE! We have opportunities for you to serve all throughout the week – all you need to do is SIGN UP to let us know you’re coming. There are limited spaces available per organisation, so when you sign up you are taking a place no one but you can fill. Please be mindful of this so we can serve the organisations with the maximum number of people possible! 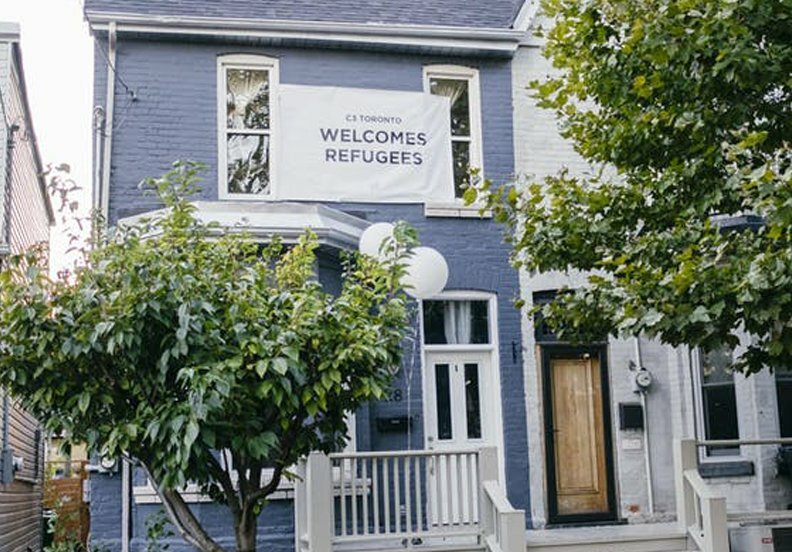 Matthew House provides shelter and support to refugees, ensuring that their individual needs are met and empowering them to restart their lives in Canada. Preparing dinner and hosting a games night for Matthew House residents. This will be a home improvement and house cleaning day where we can improve the living environment for Matthew House residents (newly arrived refugee claimants). Sorting the Storage Room at Philip Aziz. Please dress comfortably and in clothes you do not mind getting dirty. Habitat for Humanity mobilizes volunteers and communities to help working, lower income families build strength, stability and self-reliance through affordable homeownership. Helping to build a home for a family in need. Writing letters to children that are currently awaiting sponsorship with Compassion Canada. 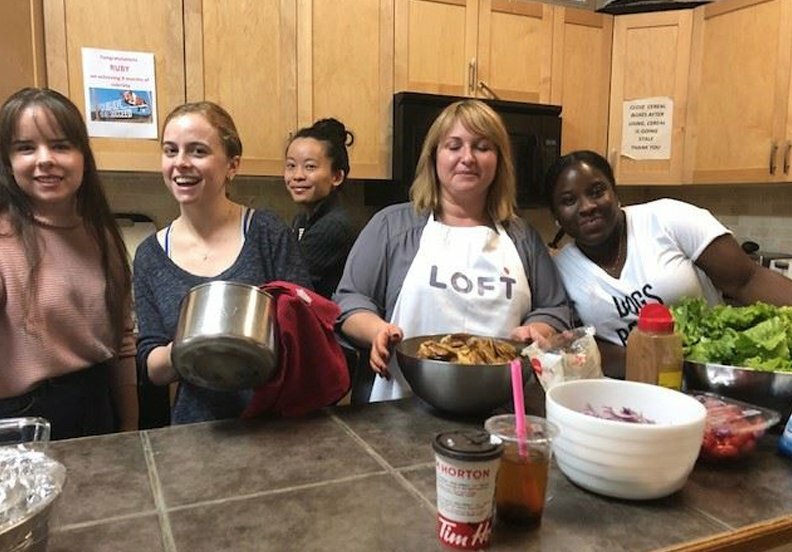 Loft Community serves people living with complex mental health, addictions, cognitive and physical health challenges, offering a range of services and housing delivered in the community. Painting and patching in 2 stairwells of LOFT’s apartment building where seniors with mental health challenges live. Hosting a Valentine’s Social for LOFT clients who deal with mental health challenges. Lumacare provides a diverse range of over 15 essential Programs and Services, both in the home and in the elderly community. 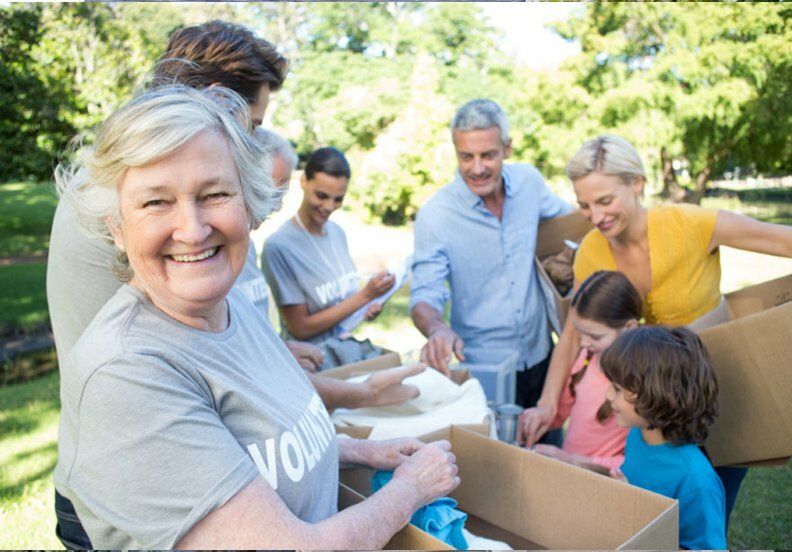 Looking for drivers and runners who can support with delivering meals to the elderly. Drivers must have a valid driver’s license and access to a vehicle. Engaging and reading to those with Alzheimer’s. YSM focuses on helping adults experiencing chronic poverty, street youth, families in need, and community development in Toronto. A family friendly walk that supports and raises funds for charities serving hungry, homeless and hurting people in our community. C3 Toronto will be walking in support of Yonge Street Mission. C3 Toronto will cover the $25 registration fee to sign up for the CNOY Walk. Daily Bread provides food support to member agencies’ food banks, provides homemade meals to agencies that operate shelters or drop-in programs. They feed up to 5,000 people per week at agencies across Toronto. Food sorters process about 40,000lbs of food a day at Daily Bread. 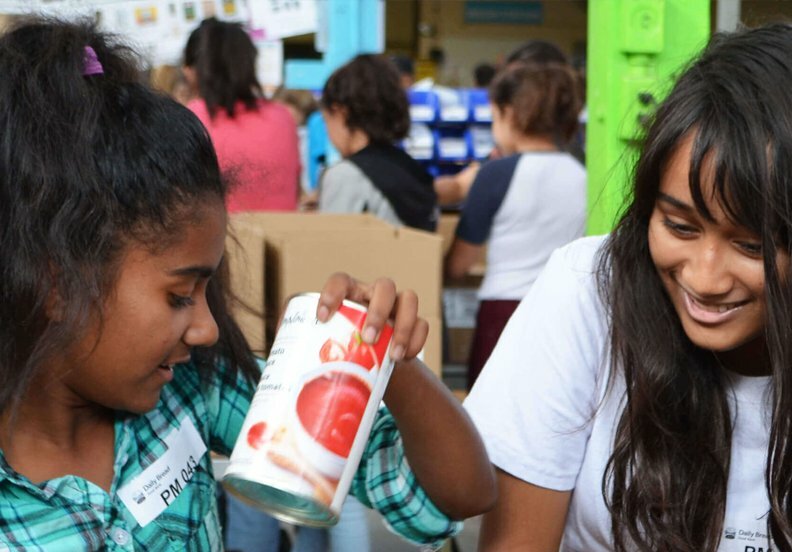 Food sorters will help by: Categorizing donated food into boxes, weighing them and unloading them into the palletizing area; Bagging donated produce, proteins and dairy into individual portions. Some lifting is required (up to 20 pounds). 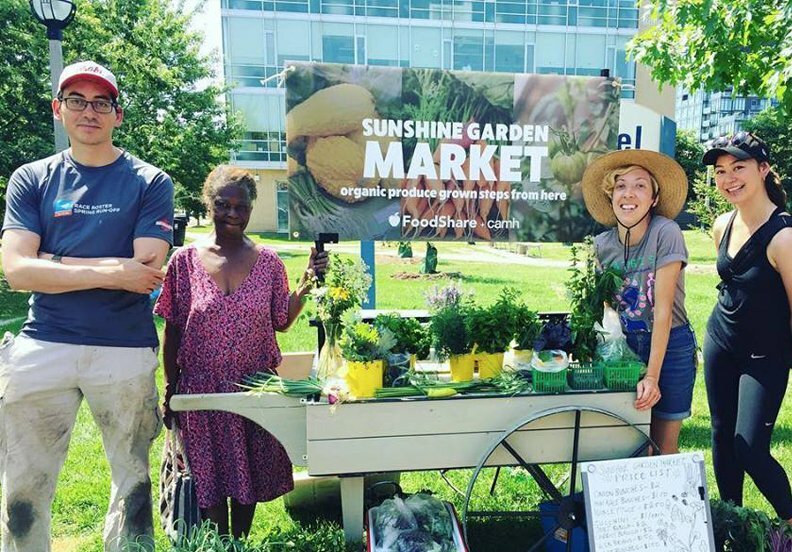 Through community led projects Foodshare increases access to, knowledge of and consumption of vegetables. Supporting set up of main fundraising event, Recipe for Change. 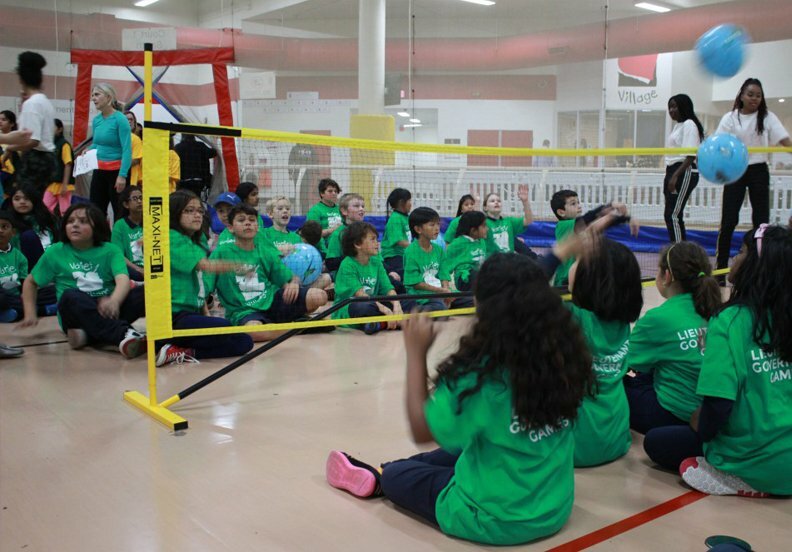 Variety Village provides inclusive and family-friendly fitness, sports and life skills for all abilities. The Honourable Elizabeth Dowdeswell, Lieutenant Governor of Ontario, will host over 700 children from schools across the GTA, Variety Village staff, and high school volunteers. Children with special needs from across the city to come together for an afternoon of what can only be described as pure, unmitigated fun. The games hosts youngsters of varied abilities participate in adapted co-operative and competitive high energy activities and games in the Variety Village fieldhouse. This one-day event is an introduction to sport and physical activity for youngsters with physical, developmental, learning, and socio-economic needs. At the end, each and every one received a medal from The Honourable Elizabeth Dowdeswell, Ontario’s 29th Lieutenant Governor. 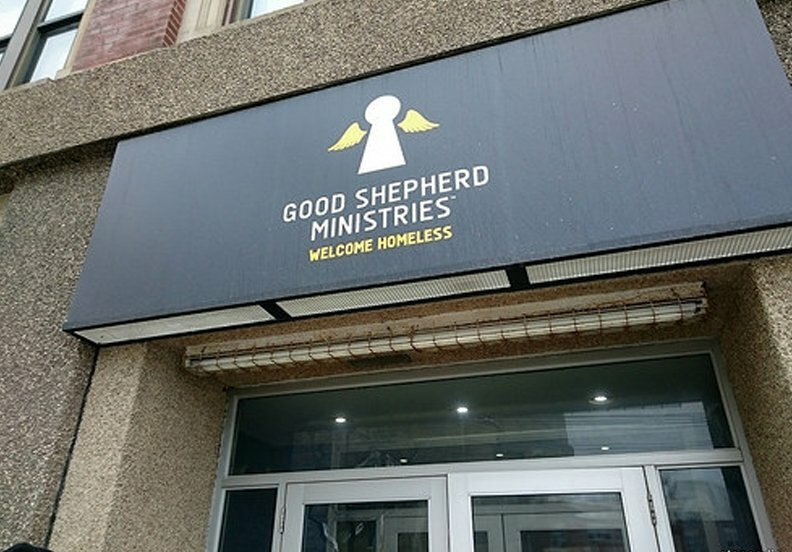 The Good Shepherd provides a hot meal, clean clothes, a safe, programs, and a clean bed for the homeless and the marginalized. Putting clean linens on 70 emergency beds and folding linens from dryer. 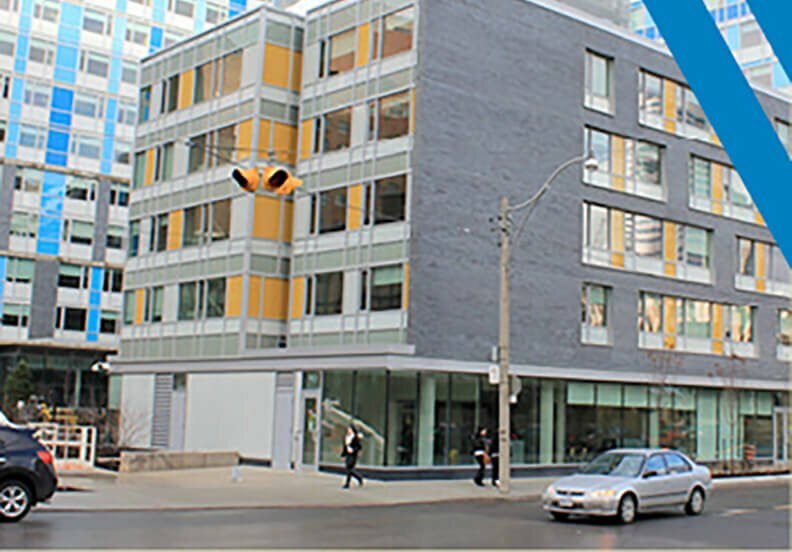 The St Felix Centre is a compassionate and faith-inspired community for marginalized individuals in downtown Toronto providing community meals, drop in programs and more. Preparing and serving a healthy lunch for homeless and marginalized people. 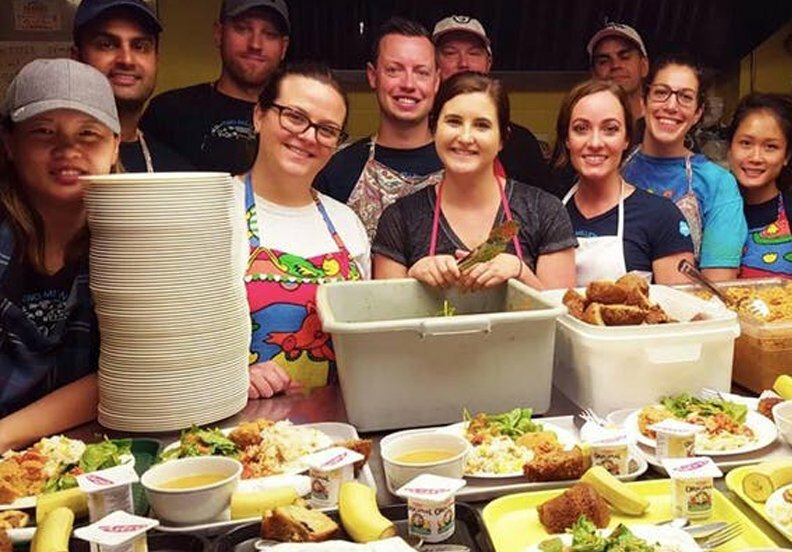 Preparing and serving a healthy dinner for homeless and marginalized people. Scott Mission aims to meet the needs of the community by bringing spiritual, physical, and emotional wholeness to the lives of those in need. Painting a room at the Scott Mission. Experience Required. Helping to re-organize donated food and clothing in the warehouse. Heavy lifting is involved. 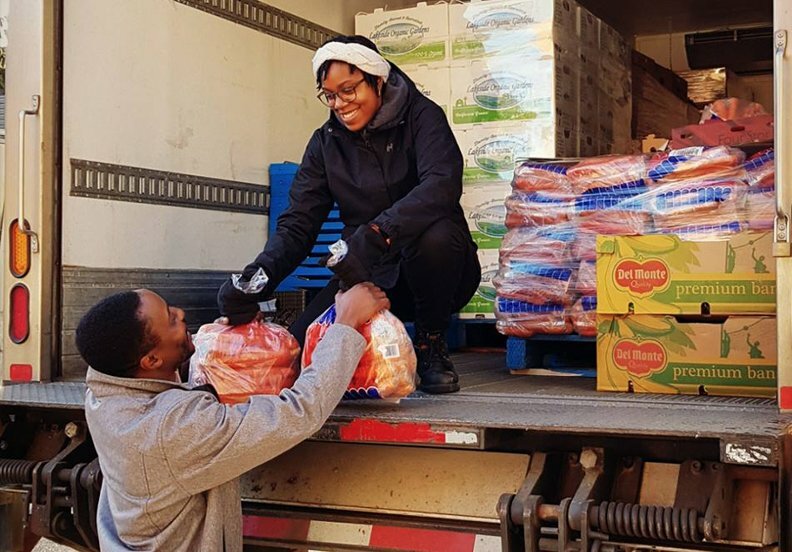 Second harvest rescues good healthy food from across the supply chain – from farmers, processor, manufacturers, distribution centres and large retailers, then delivers that food to a network of social service agencies. The team will be helping to sort donated food items in the Second Harvest Warehouse. The Red Door Shelter assists families, refugees and women who are fleeing violence by providing emergency shelter, necessary counselling and health care. Later providing outreach services designed to assist families to remain housed and independent in the community. Families who used to stay at the shelter but are now in their own homes will be able to come to the station to pick up items such as toys, winter accessories, and toiletries. 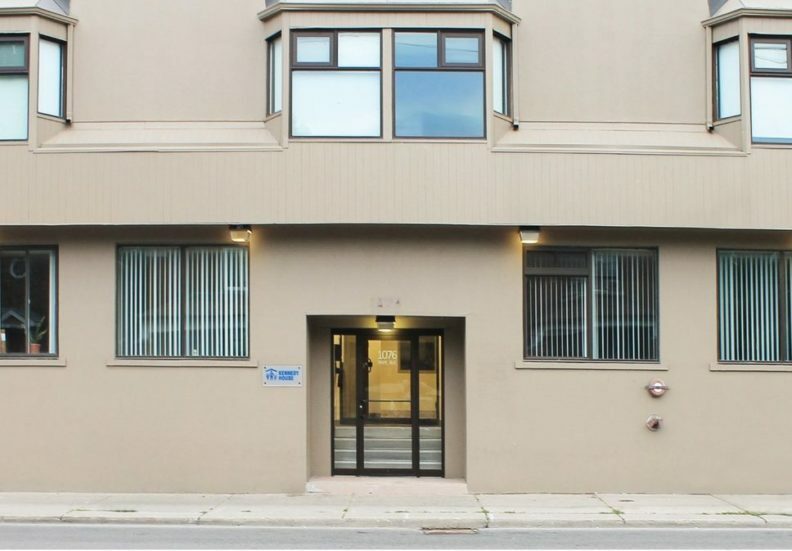 The Evergreen Centre is a centre for Street Youth (18-24), providing a safe space that operates as a pathway to other services that Yonge Street Mission offers. Teams will be preparing and serving lunch to 80-100 youth. Women will host a Beauty Night for the residents. Women Only. Fight4Freedom is an active voice and advocate of justice for women and men who are victimized by human trafficking and sexual exploitation – to further assist them in finding the necessary support that will aid them in their journey of safety, freedom, healing, and restoration. The Kennedy House Youth Shelter provides a safe living environment for youth ages 16-24 who have complex needs and are experiencing homelessness. They offer programming that helps the youth stay healthy as well as access jobs, permanent housing, clothing and other supplies that will assist them as they transition to a successful future. 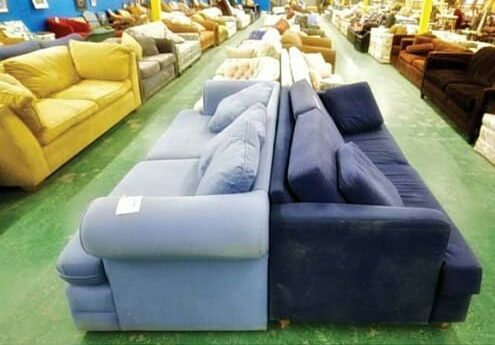 Furniture Bank is a charity & social enterprise that collects gently used furniture from the community and transfers them to families transitioning out of homelessness or displacement. Team will be divided in two with half the team helping guide clients around the Furniture Showroom and half the team working in the workshop to repair furniture. Suggested attire includes comfortable fitting clothes and closed footwear, as volunteers will be standing/walking for the majority of the morning. 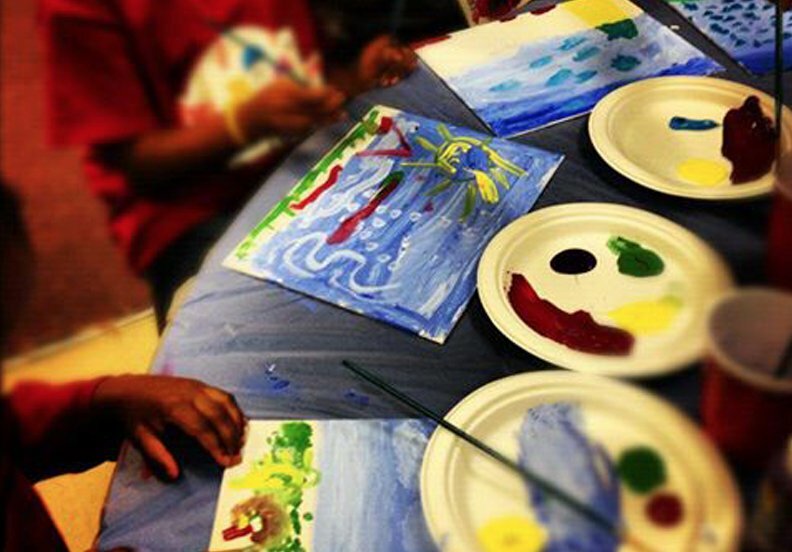 YWCA Toronto transforms the lives of marginalized and disadvantaged women and girls in Toronto. 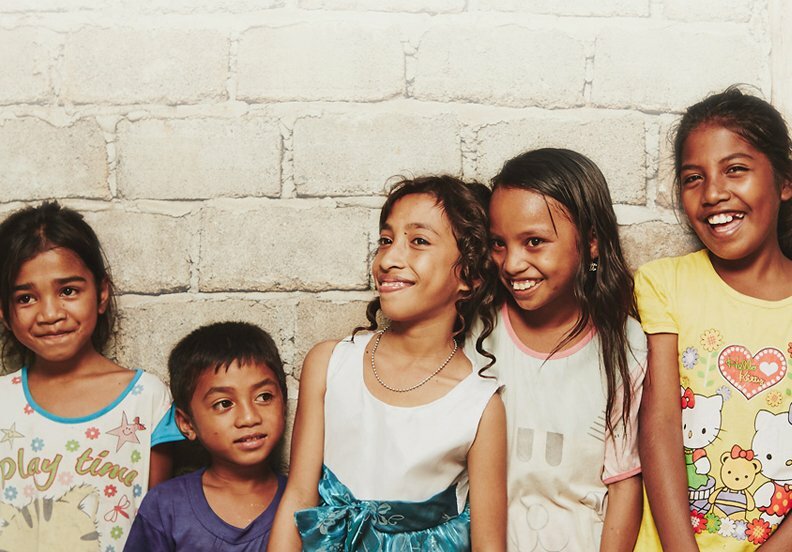 They do this by being a strong advocate for women and girls, providing transformative services in the areas of employment support and training, housing options and shelters, leadership development programs for girls and key supports for women and children who have experienced violence. Organizing the donation room and downstairs pantry, as well as cleaning the front shed.